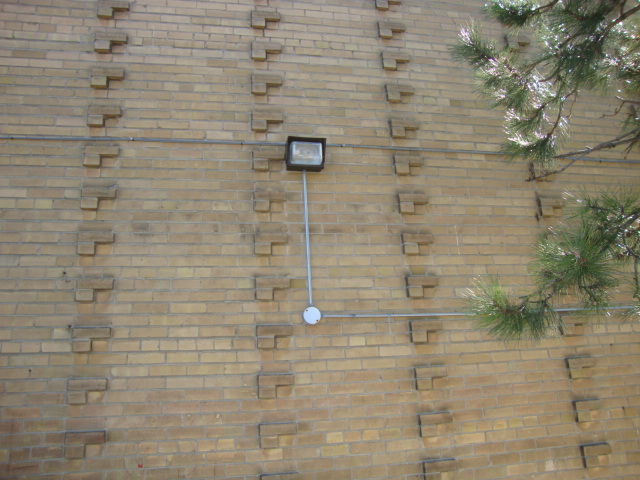 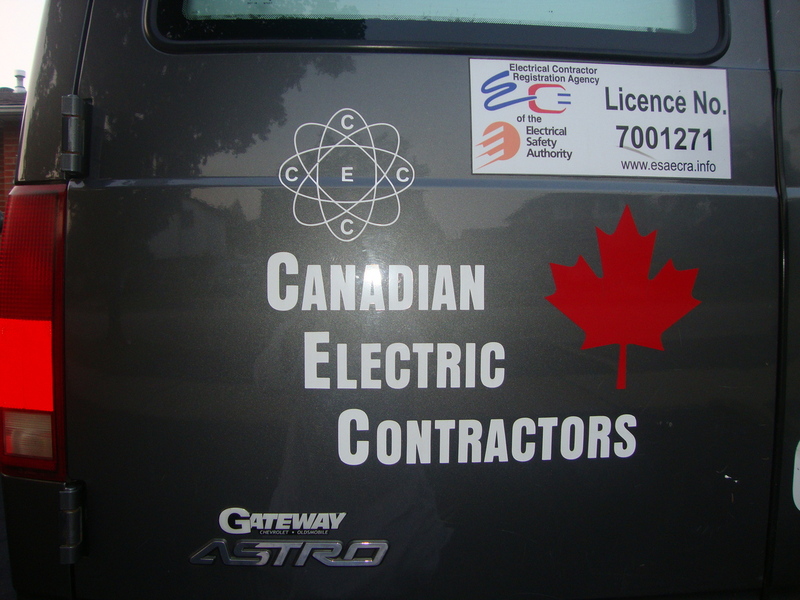 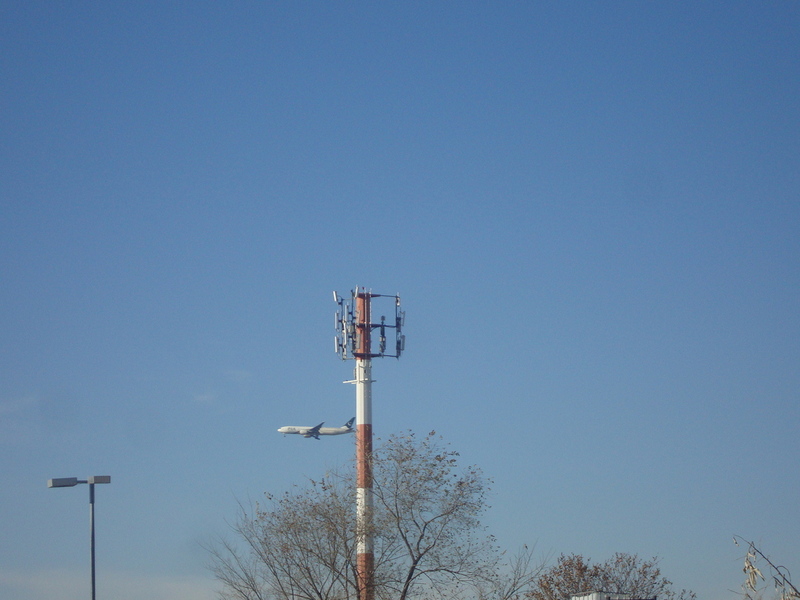 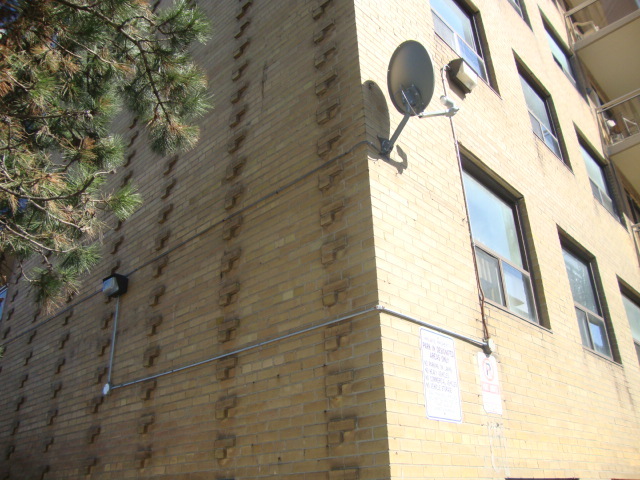 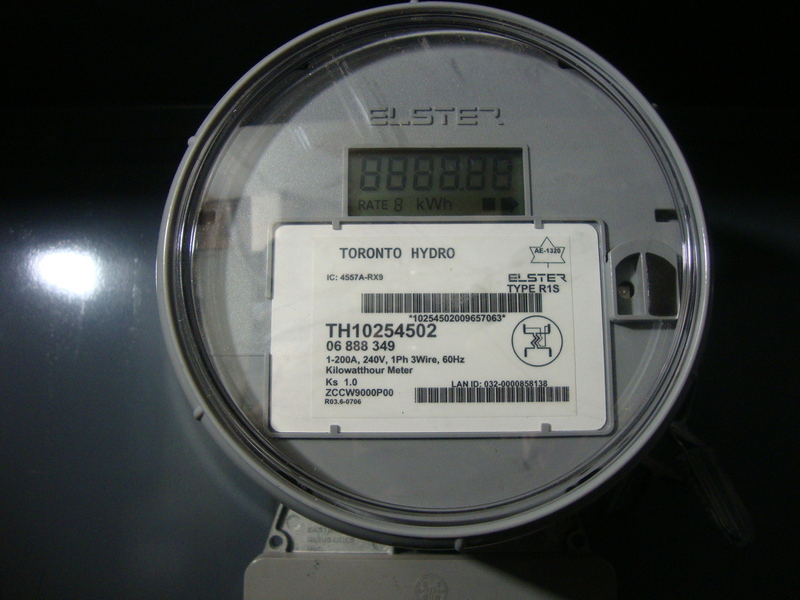 ​Canadian Electric (Contractors)is an Electric Contracting company based in Toronto, Ontario. 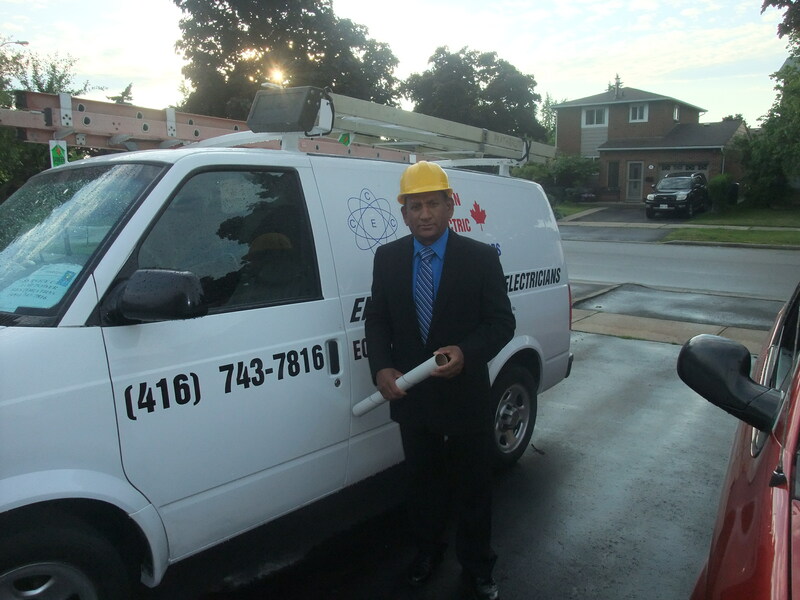 Serving the Residential Commercial and Industrial sectors for all Canadians across the Greater Toronto Area since 1999. 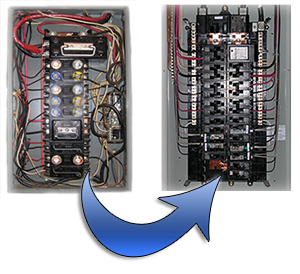 The firm has strived for excellence in quality and exceeding expectations. 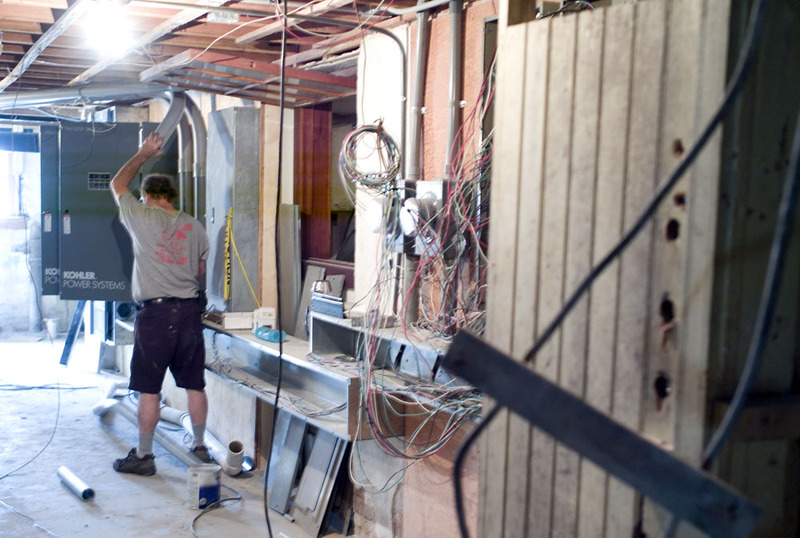 The firms experience has led to many successful projects with clients who have remained loyal for years. 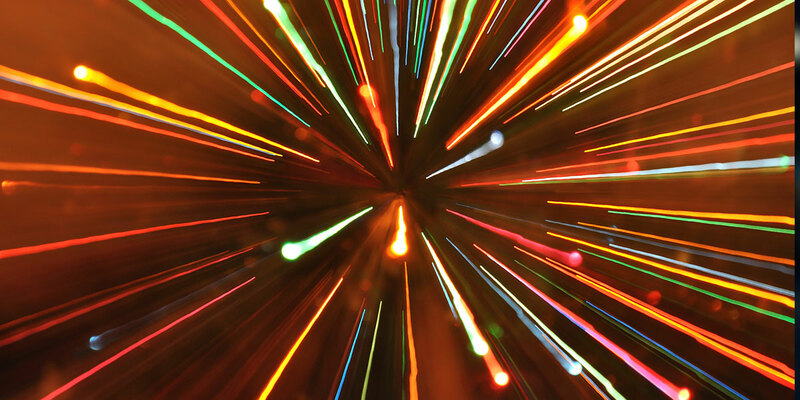 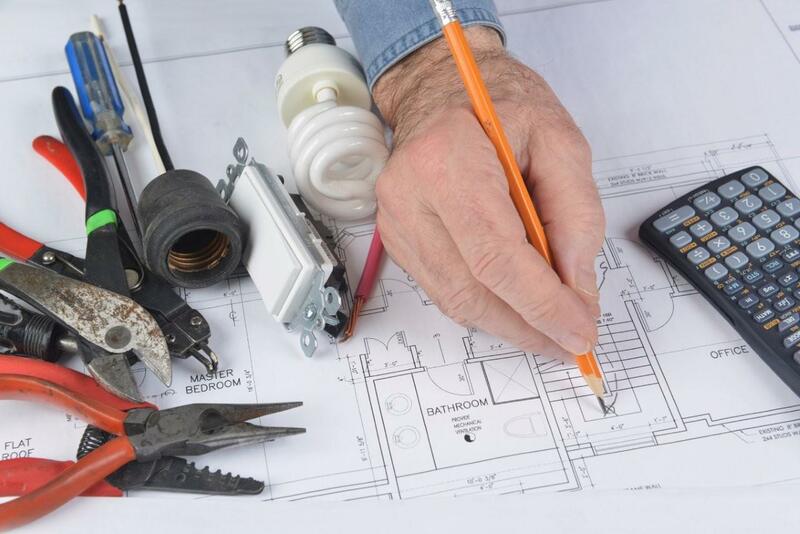 Fully insured, our team of electricians are professional and detail orientated. 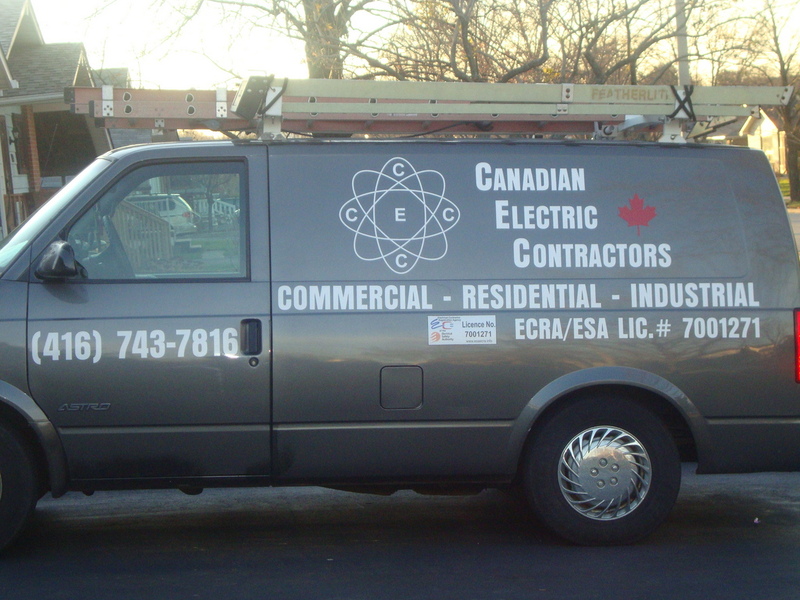 Canadian Electric (Contractors) is a group of experienced and talented Master Electricians and Technicians, who are always ready to go and make sure client’s needs are met with nothing less than excellence. 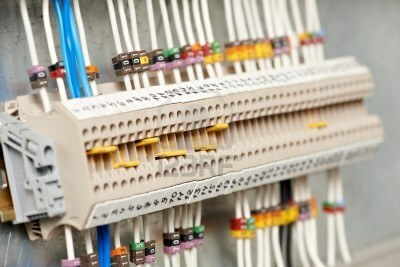 Delivering smart solutions to your business and homes. 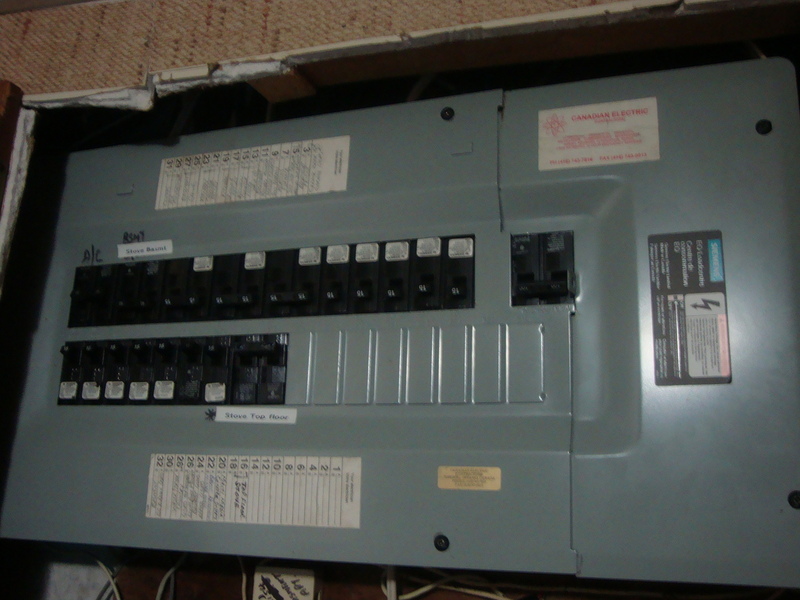 Your business is our business, and we don't compromise on the quality and the safety of your businesses and homes. 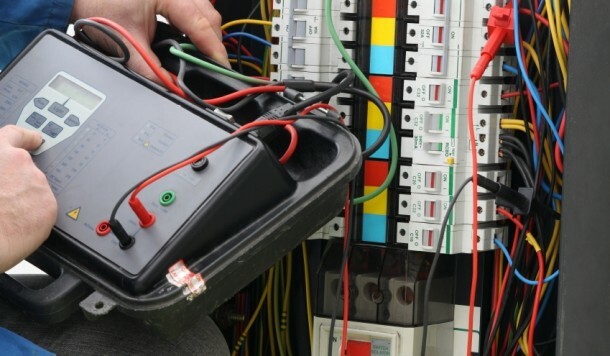 We stand behind and provide full warranty to the works we do and never recharge you for the work you paid us in past, that mean your money is well spent without any risk for paying twice for the job you already paid. 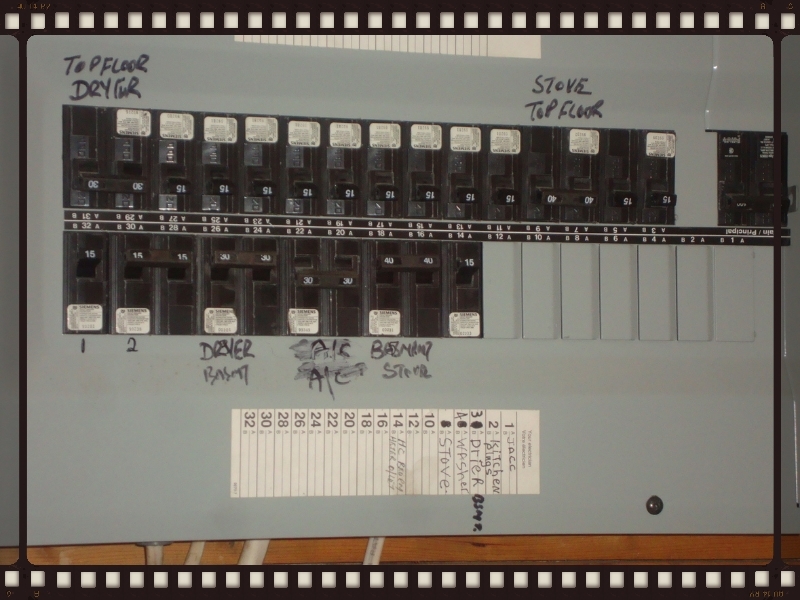 -Panel upgrade from fuse to Breakers. 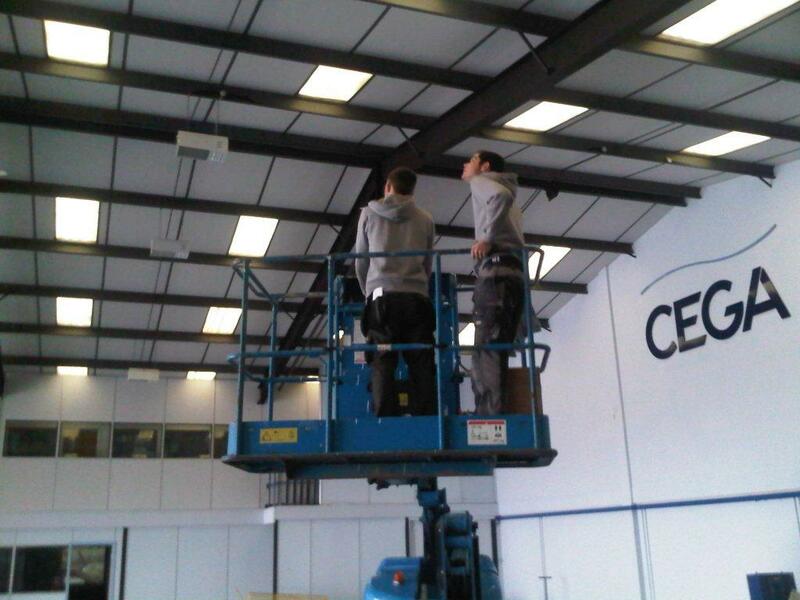 ​-Smoke Alarms installation, battery replacement​. 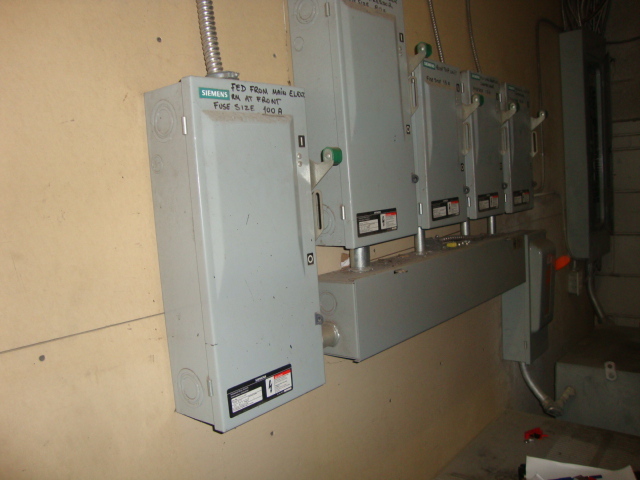 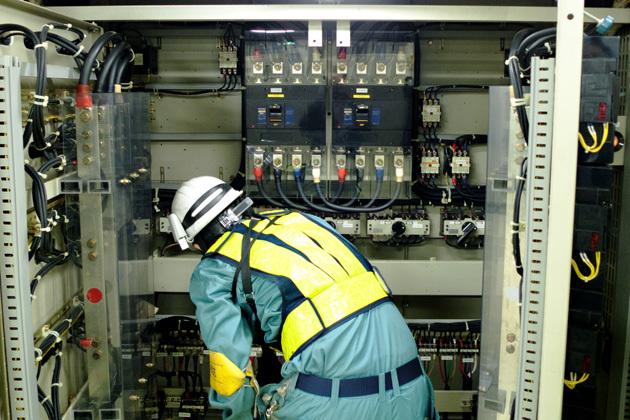 -Annual safety inspections​ for arc faults. 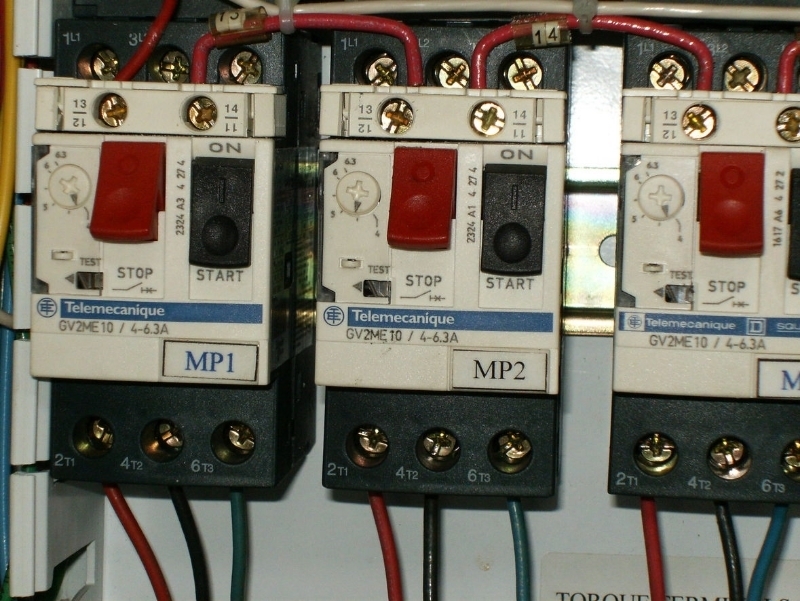 -Upgrades, Knob & Tube wirings. 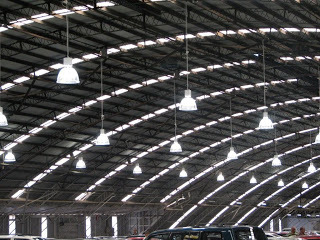 -Install Fluorescent Lights, Pot lights.